Over the past 39 years, Nightwood has seen our family of supporters grow, and we are thankful for the warm support we’ve received from our community. We invite you to join us and make a tax-deductible donation to ensure that the powerful and diverse voices of female artists are heard! Join the Nightwood Theatre family of donors! Please consider joining the Artistic Director’s Social Circle for donors of $1,000 and up! 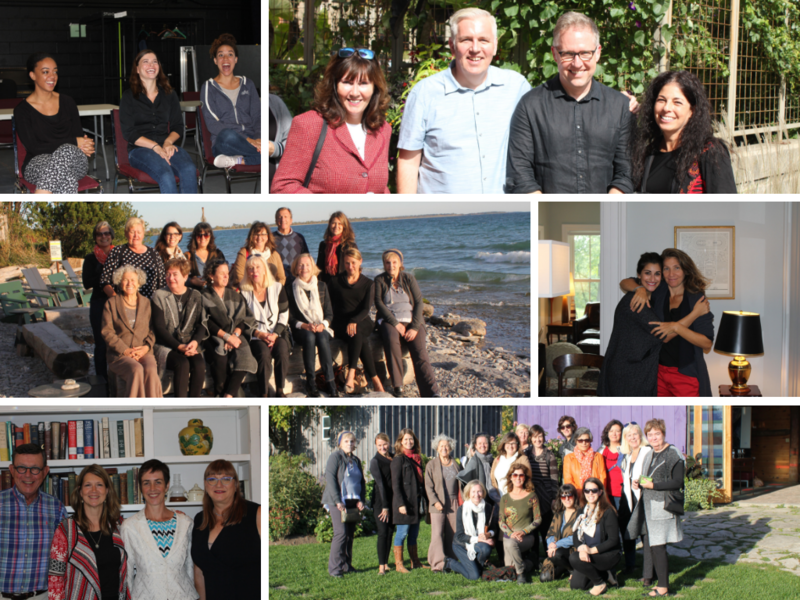 To those who make Nightwood a priority in their annual giving, we offer a more intimate view of our creative process, as well as the chance to connect socially with the many remarkable people who rally around this great company. Are you involved with an organization that would be interested in supporting Nightwood Theatre with a tax-deductible corporate donation, in-kind donation or sponsorship? Click here for more information on how your company can receive fabulous marketing benefits by demonstrating its support of Canada’s National Women’s Theatre.